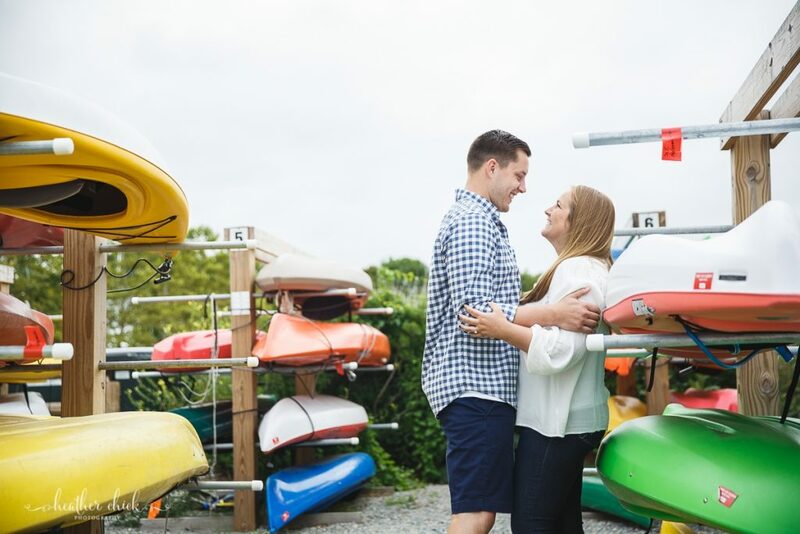 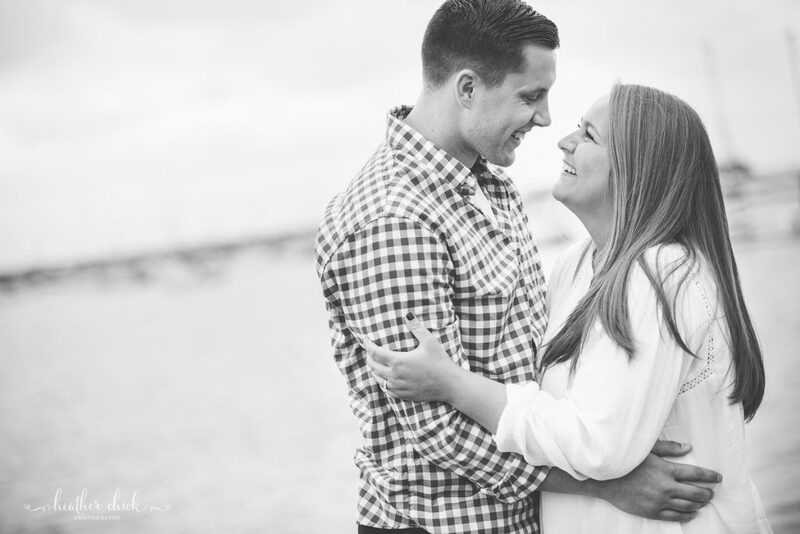 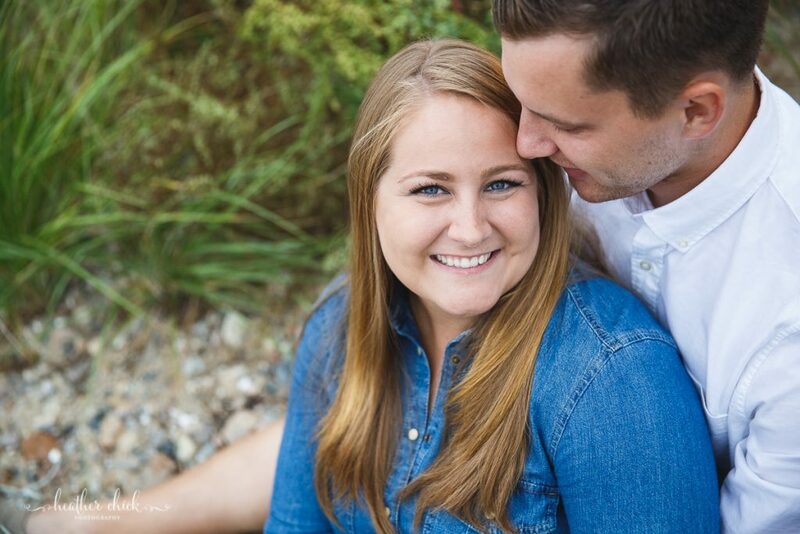 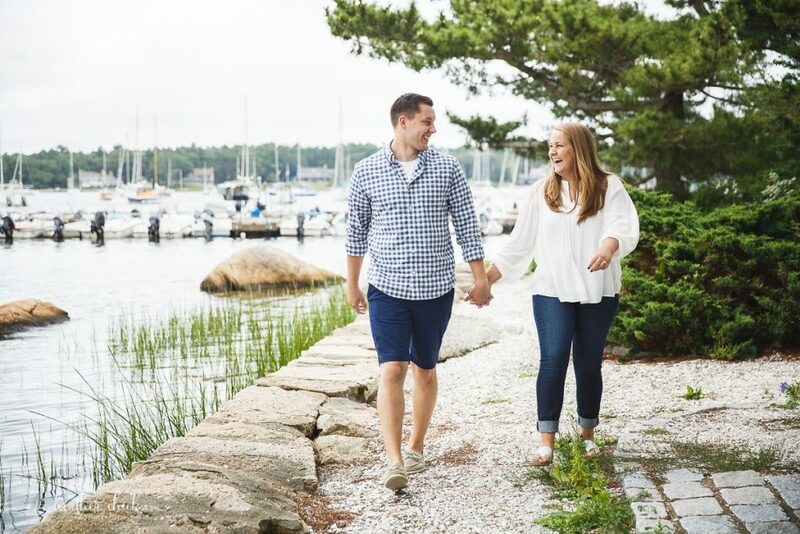 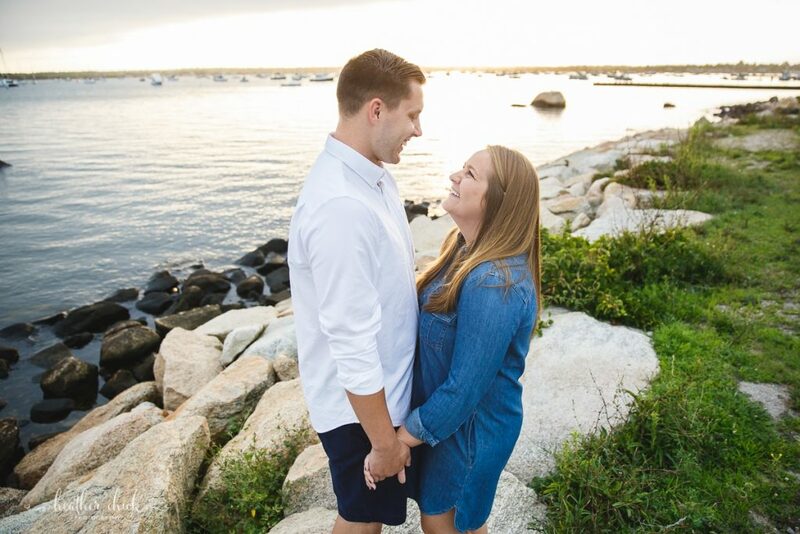 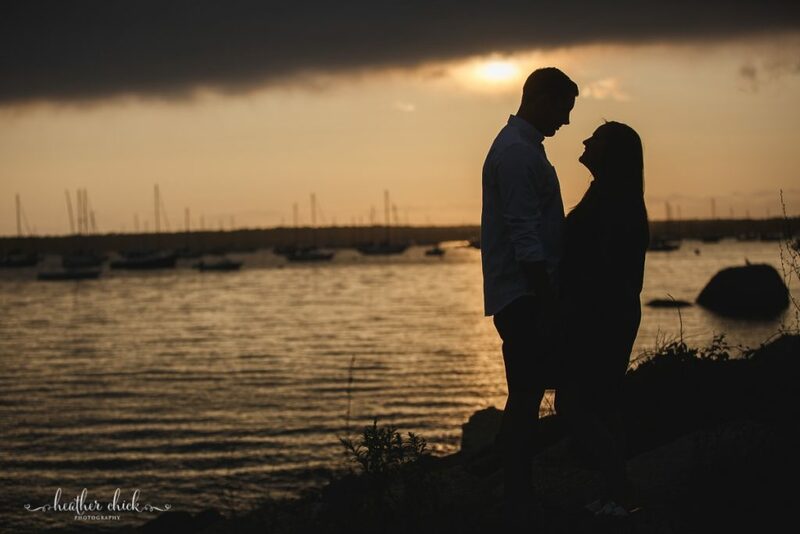 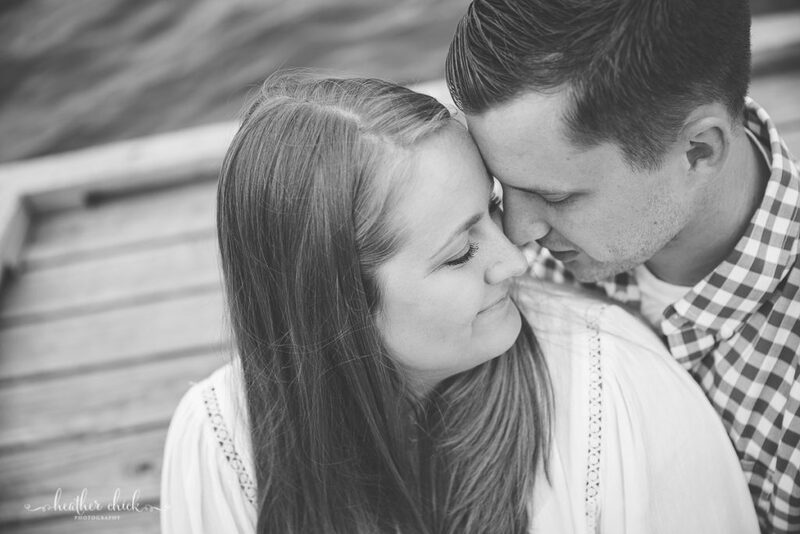 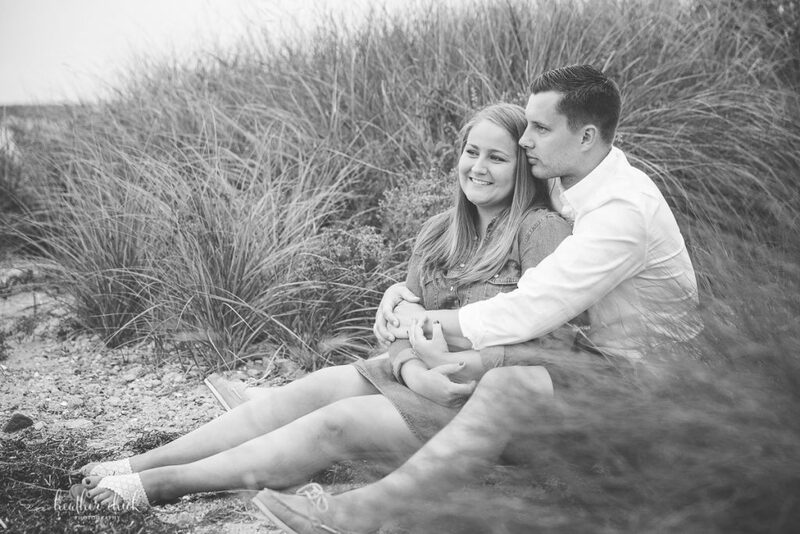 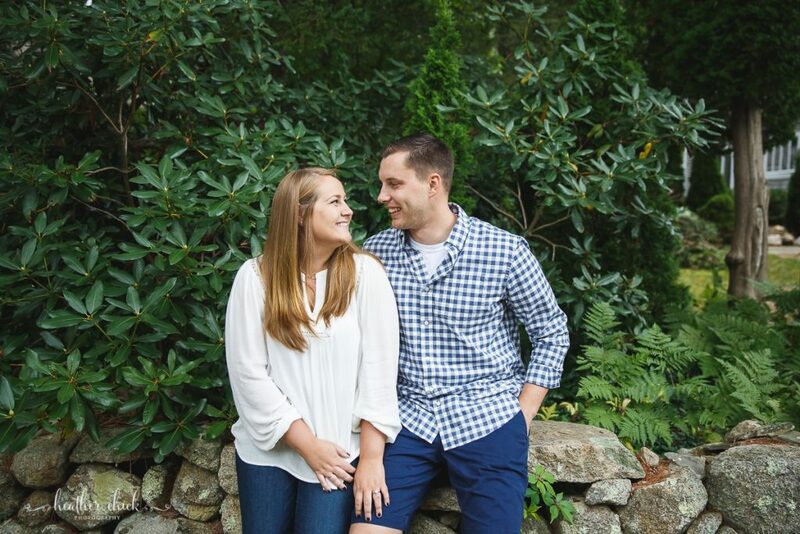 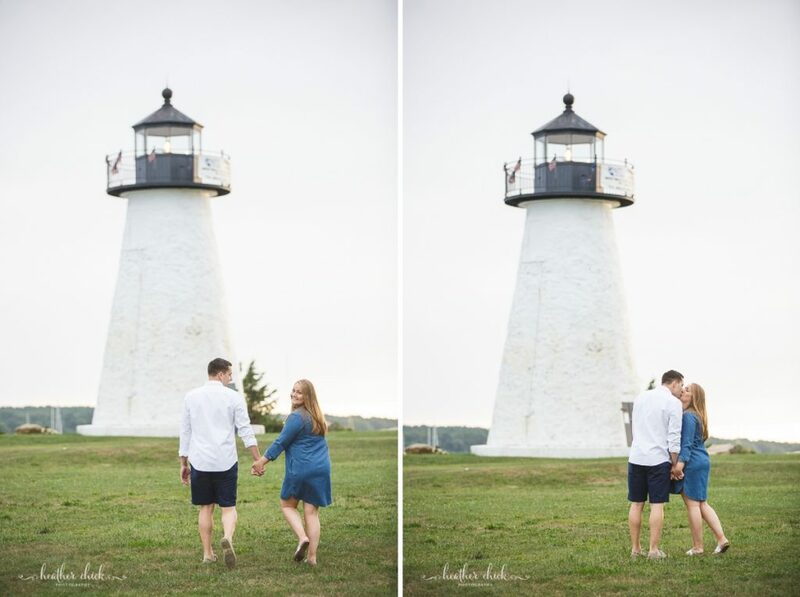 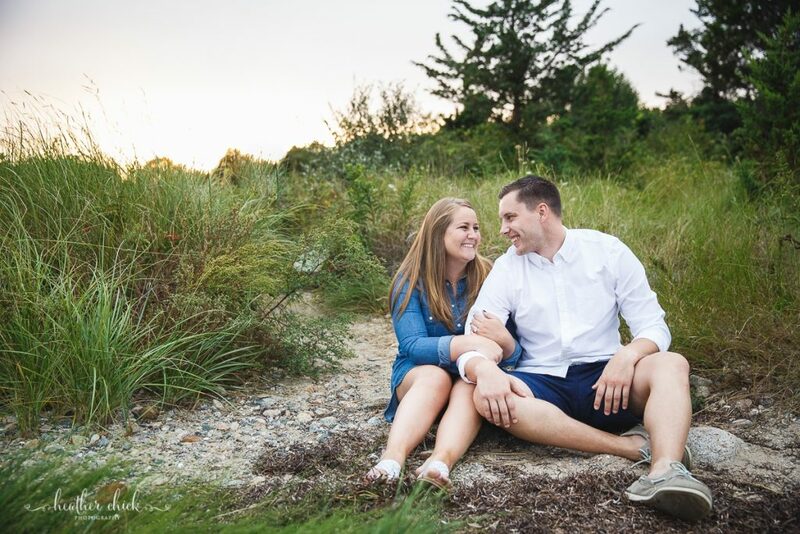 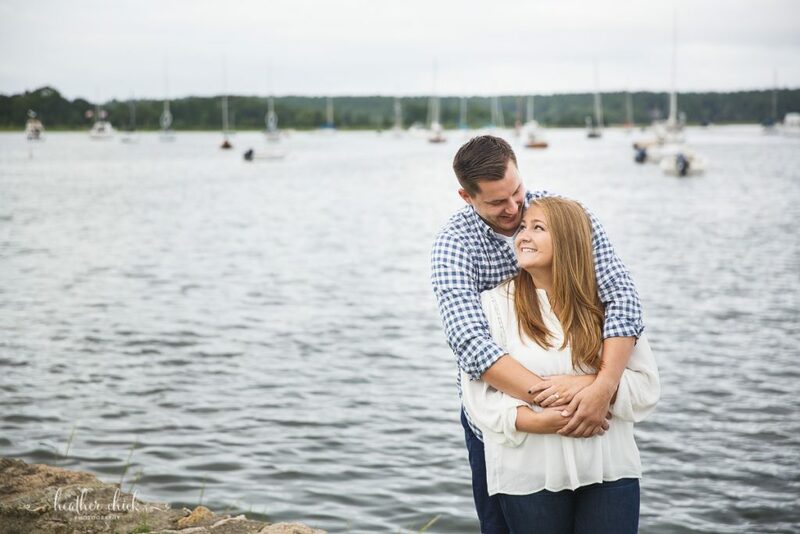 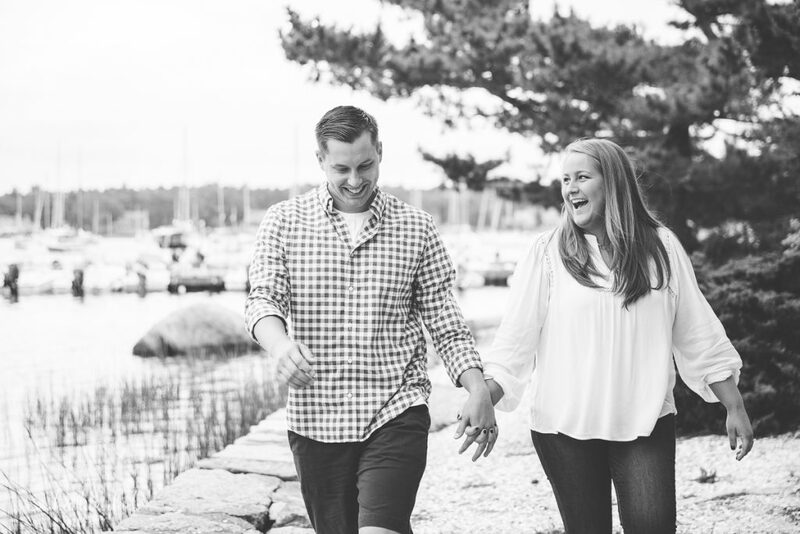 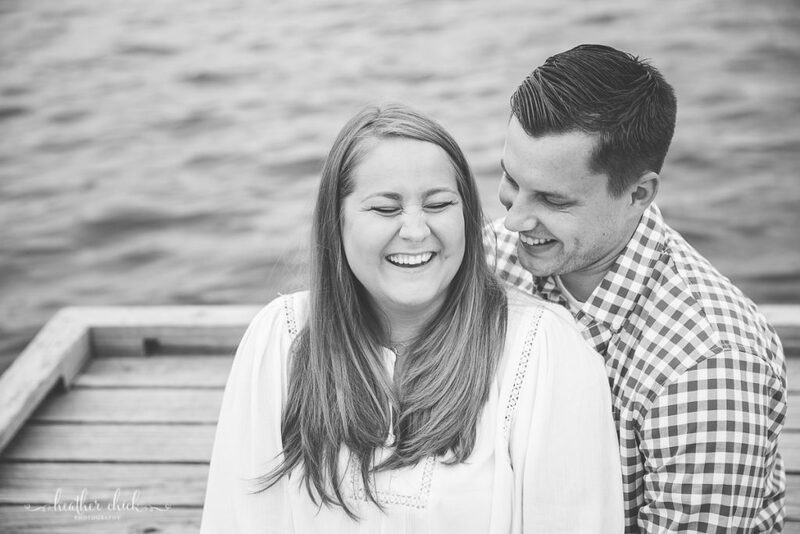 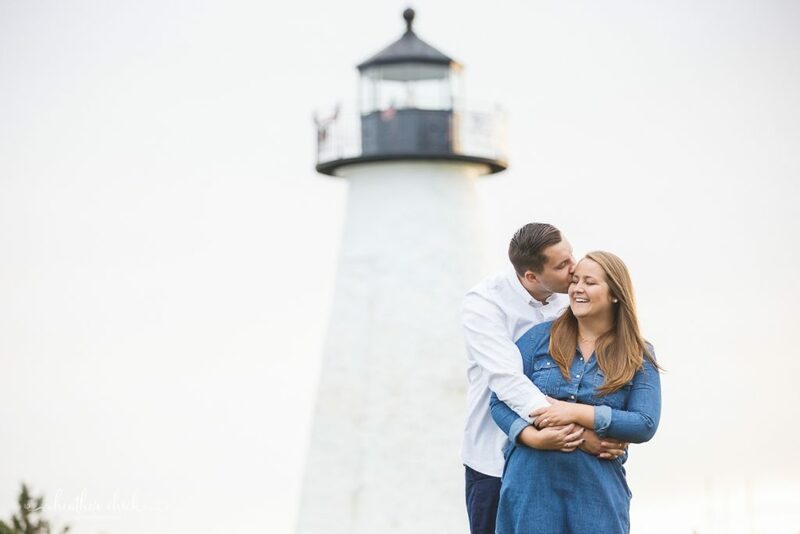 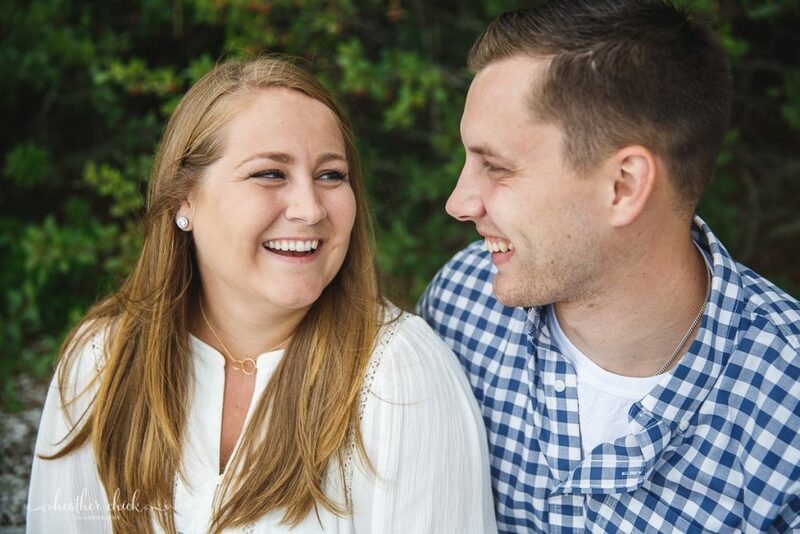 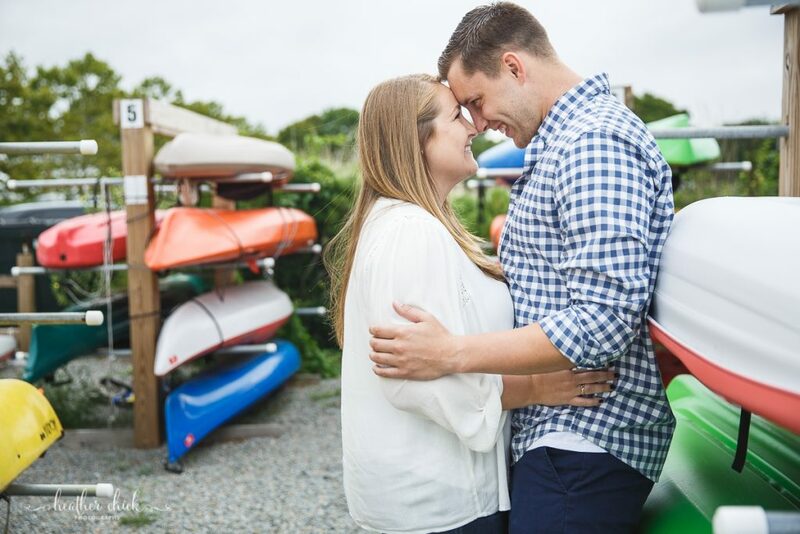 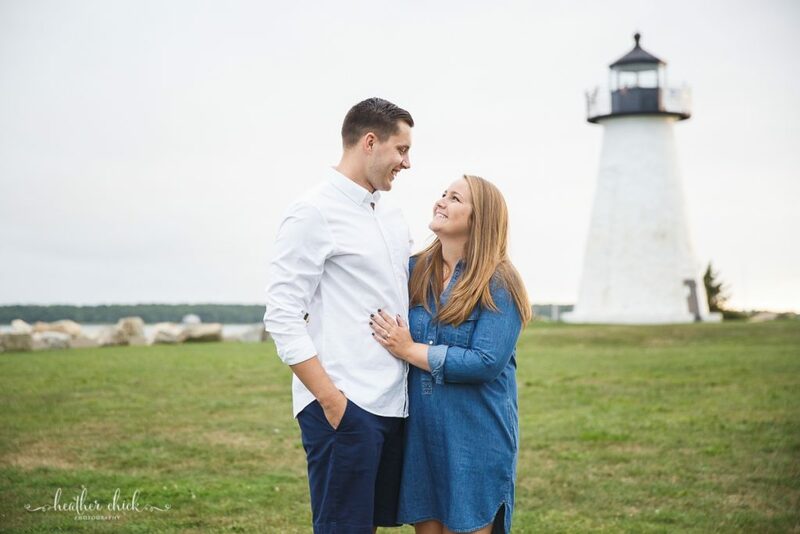 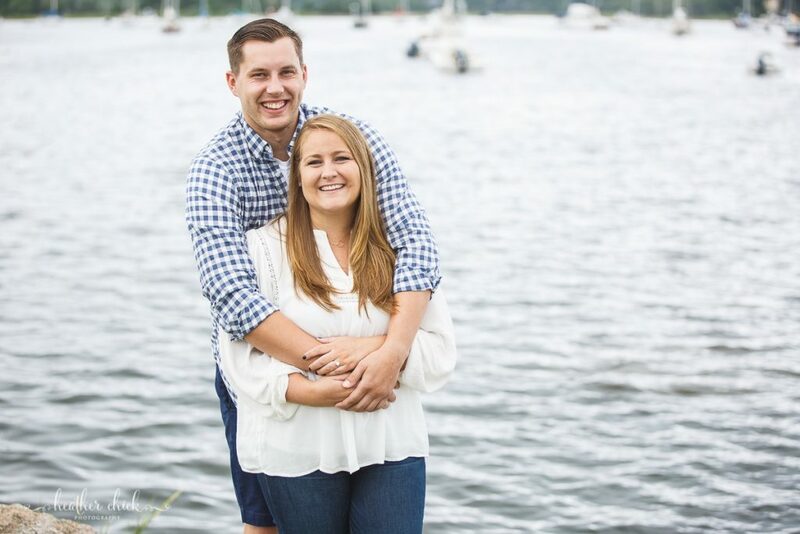 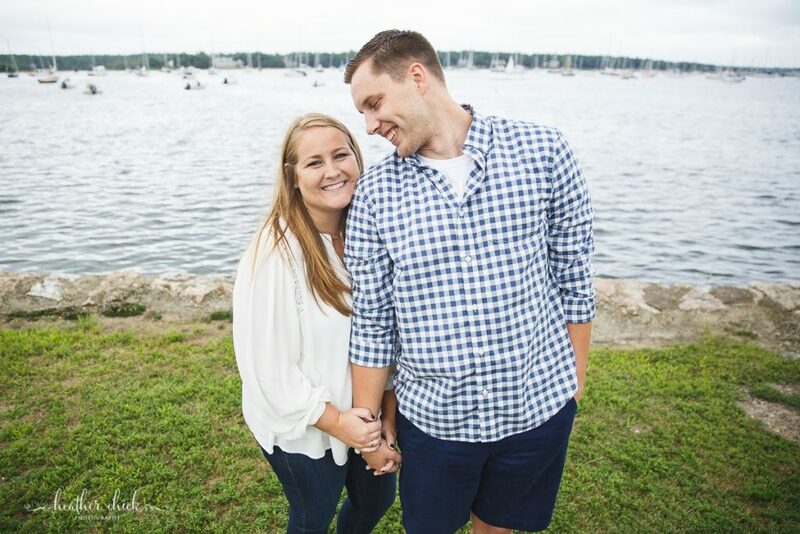 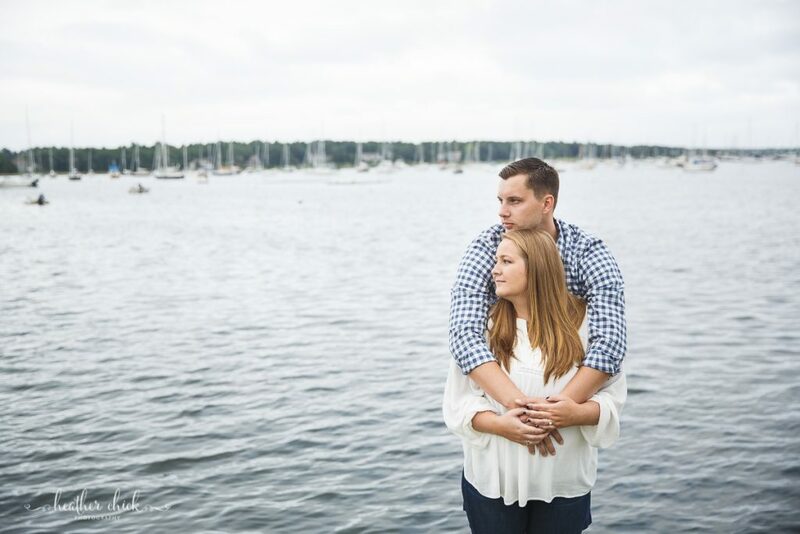 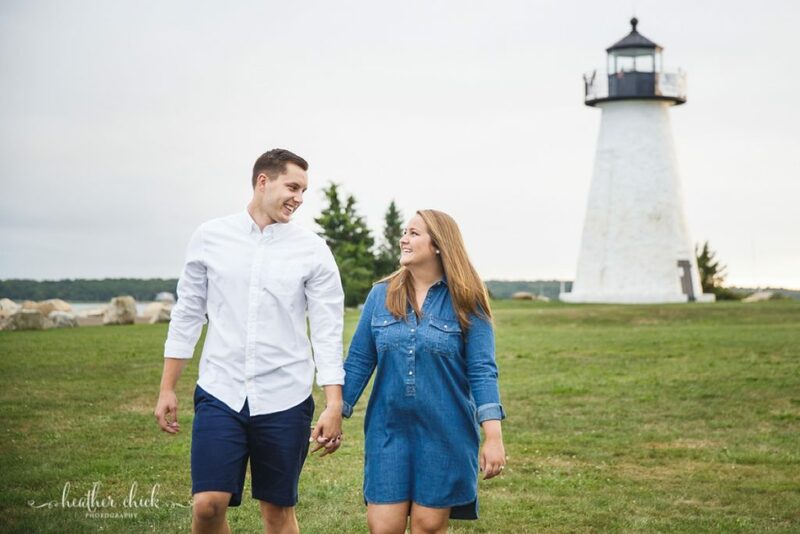 Lynnea and Ty are engaged and you just have to read their story at the bottom of this post – it is the BEST:) These two are adorable and they are from my hometown of Foxboro too! 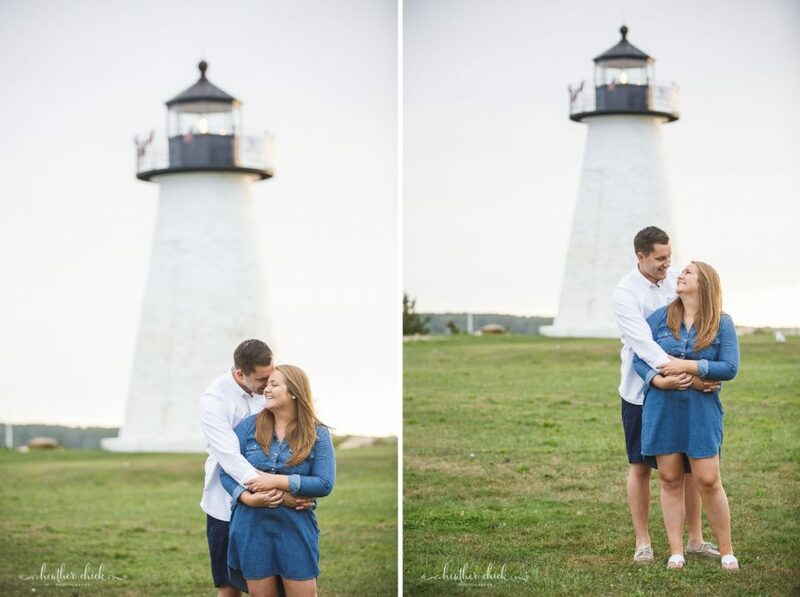 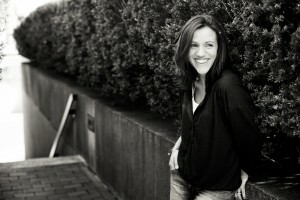 I have had the pleasure of photographing Lynnea’s sister Heather (and JJ’s) wedding and I had the pleasure of playing field hockey, and being friends, with Lynnea’s oldest sister Lea (and I graduated with her husband Dan:). 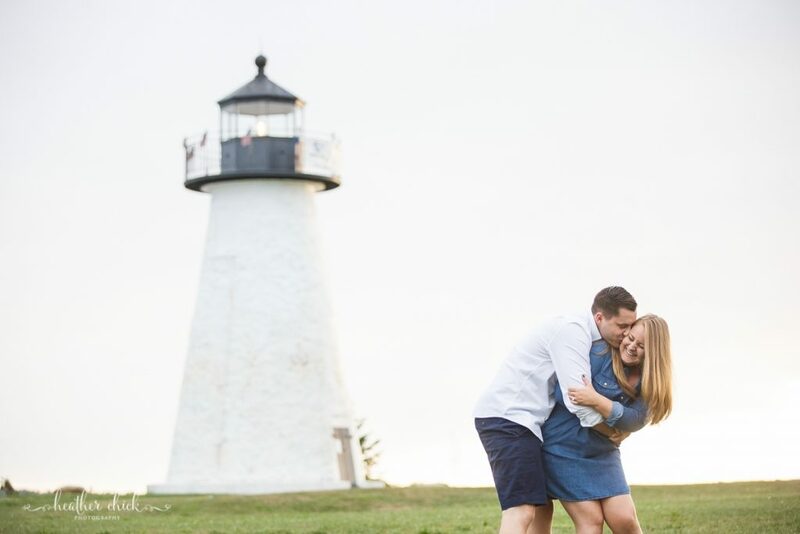 These three sisters all marred their Foxboro men! 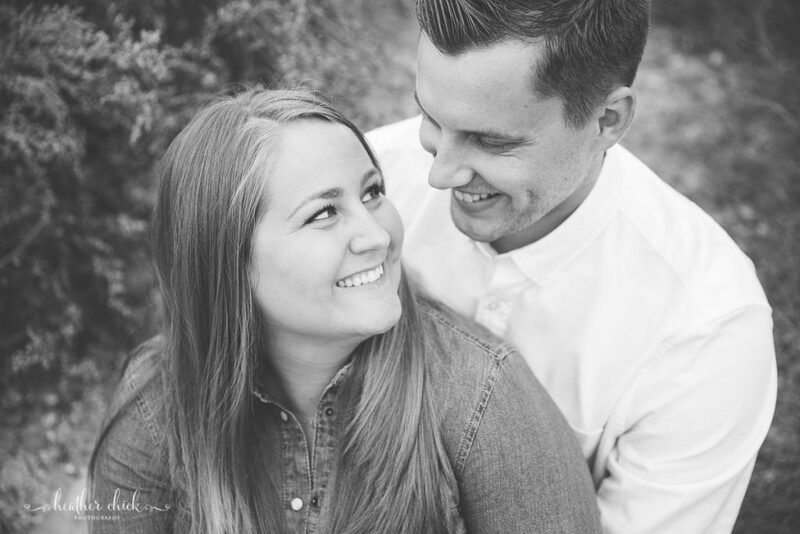 Crazily amazing (and their is a photo of the 6 of them in Heather’s wedding post!)! 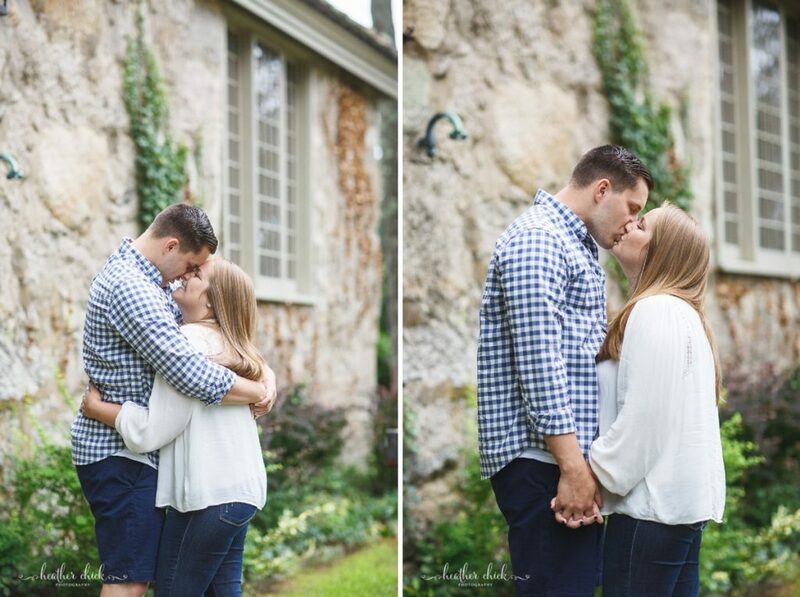 Take a peek at these fabulous two and our time together below! 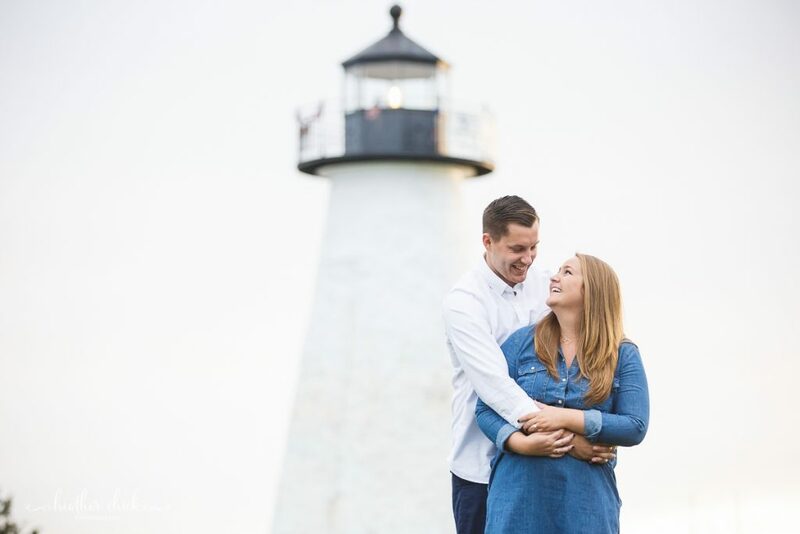 Lynnea and Ty – you two are the best and I am so excited to be a part of your day!! 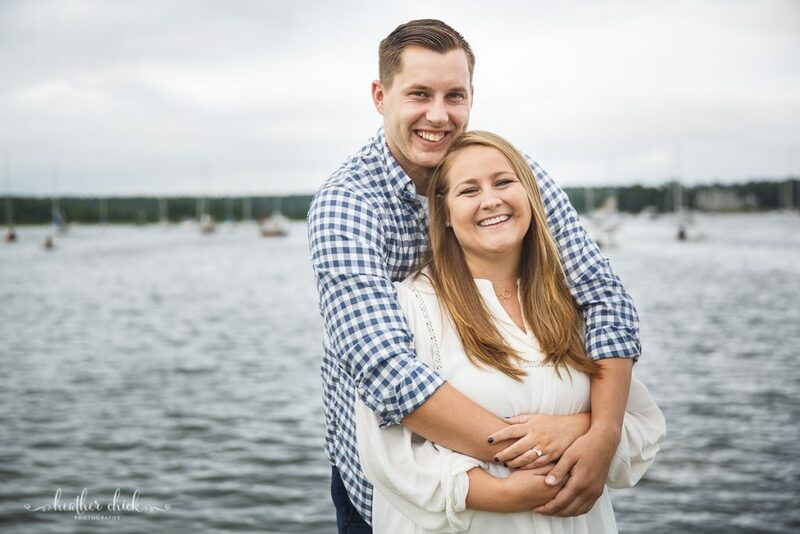 Thank you for choosing me:) By the signs of Ty’s “little” bruise from doing the worm at a recent wedding, I KNOW that your wedding is going to have an awesome dance party:)! 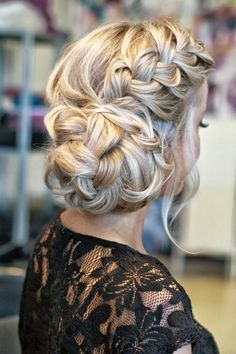 Can’t wait!! 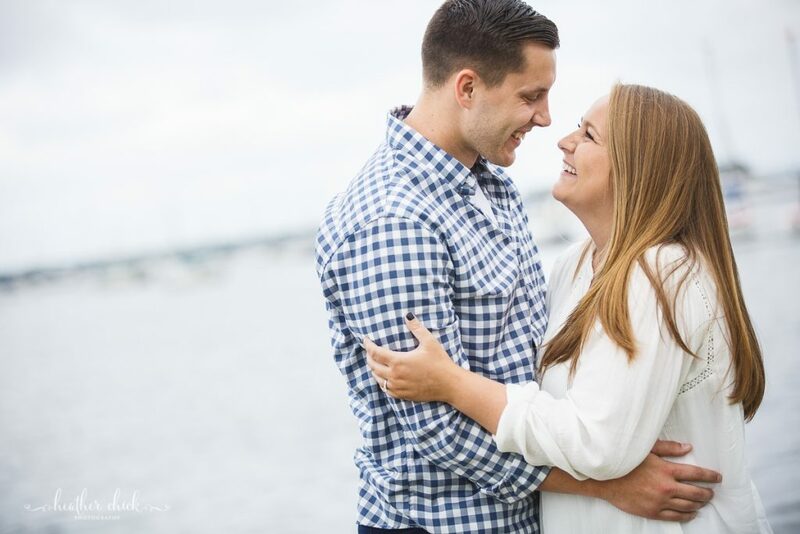 How did he propose/How did you meet | After a brief 5th grade crush between the two that didn’t last, we met again in gym class sophomore year of high school. 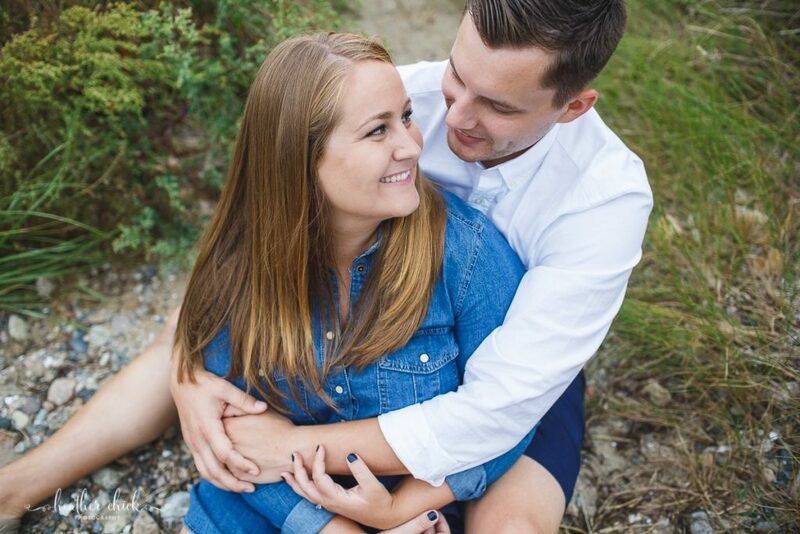 We had been talking for a while and I (Lynnea) asked Ty to be my date to semi-formal. 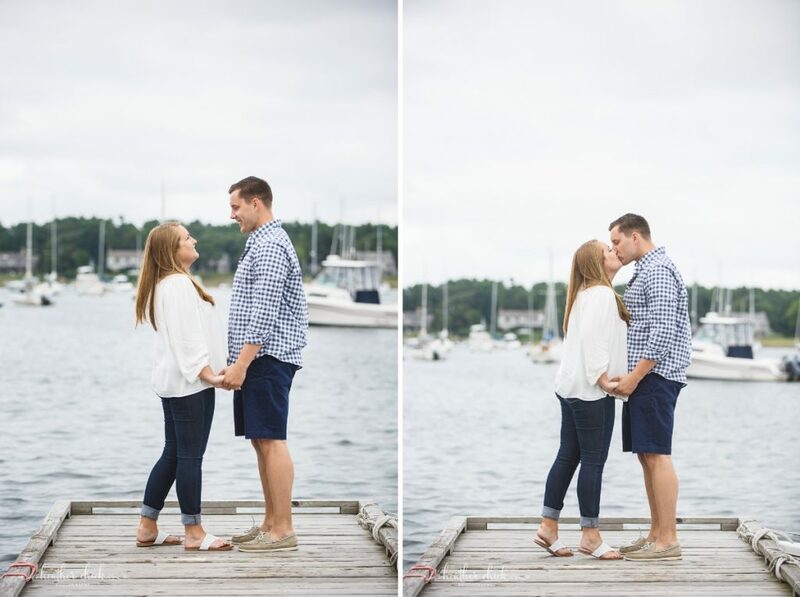 Four days later, right before our respective baseball and softball games (in uniform) Ty asked me out in the hallway before we got on our busses. 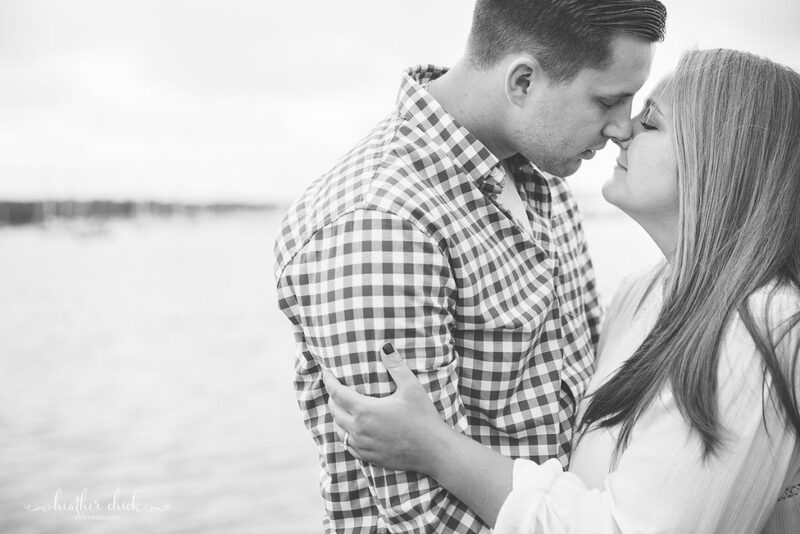 We’ve been together ever since, through all the highs and lows of life. 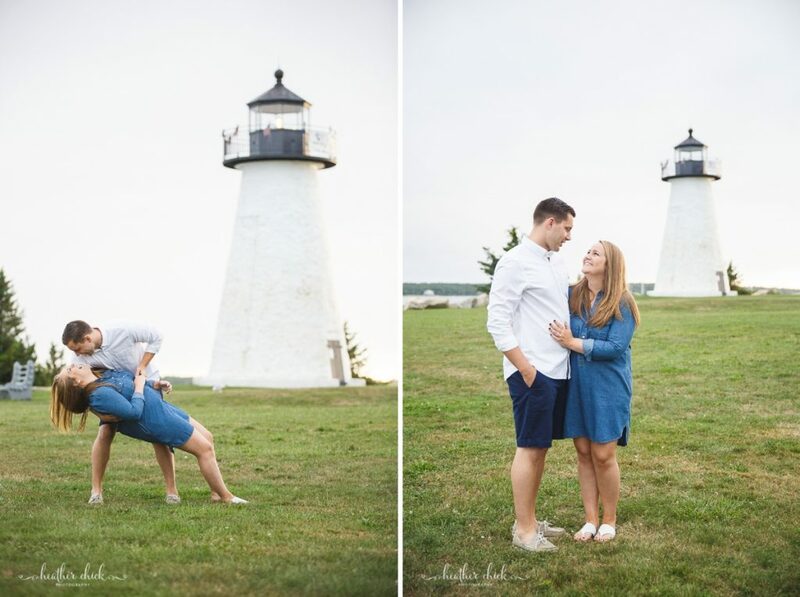 Last August, Ty arrived home on a Saturday morning, and recreated the moment that he asked me out by putting on his HS baseball shirt and proposing. 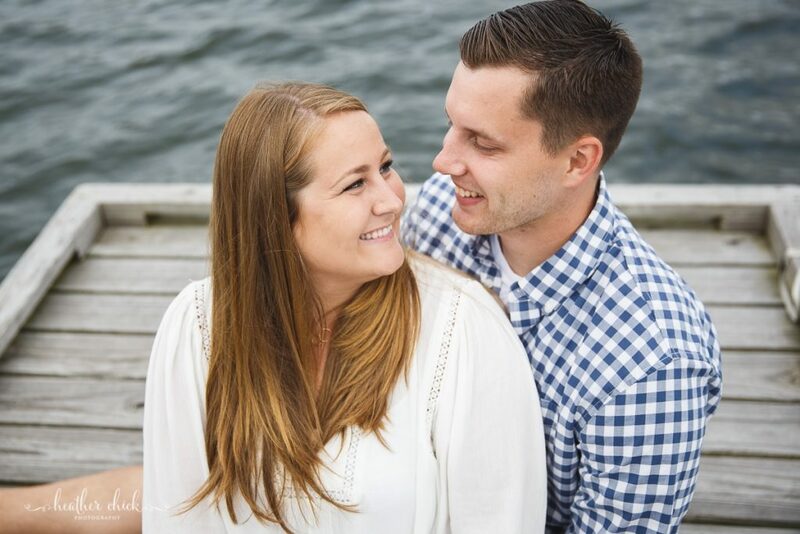 In April, we will celebrate 11 years together as husband and wife!